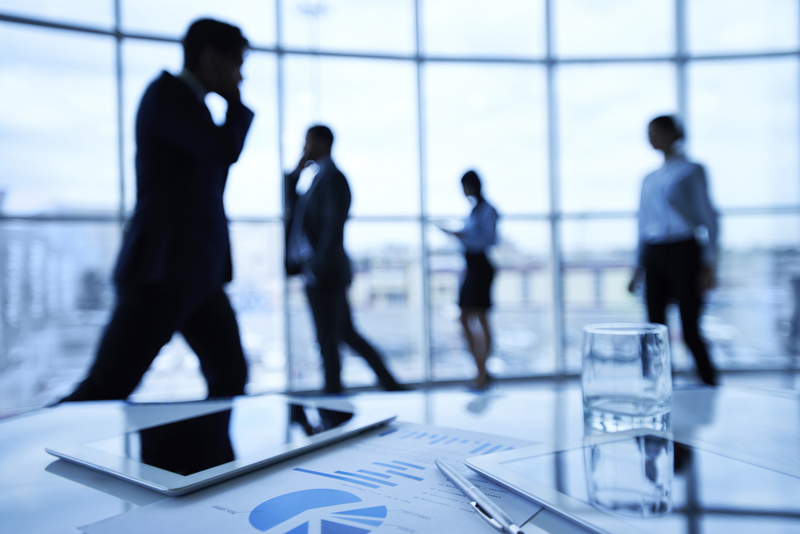 We provide the right combination of resources, expertise, and support to get your business on the right track for the long-term. 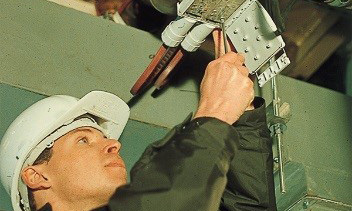 Over 96 years of experience in the industrial pipe, valve and fitting industry. Technically equipped inside sales staff with an average of 25 years of experience and 6 degreed mechanical engineers on staff. 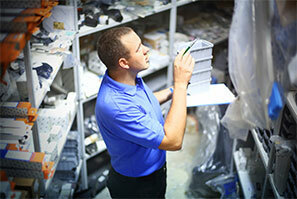 Over 100,000 square feet of "state-of-the-art" warehouse space in our six branch locations. If you have a tank, you should have Protectoseal. Learn more today about how Collins can help protect your tank. 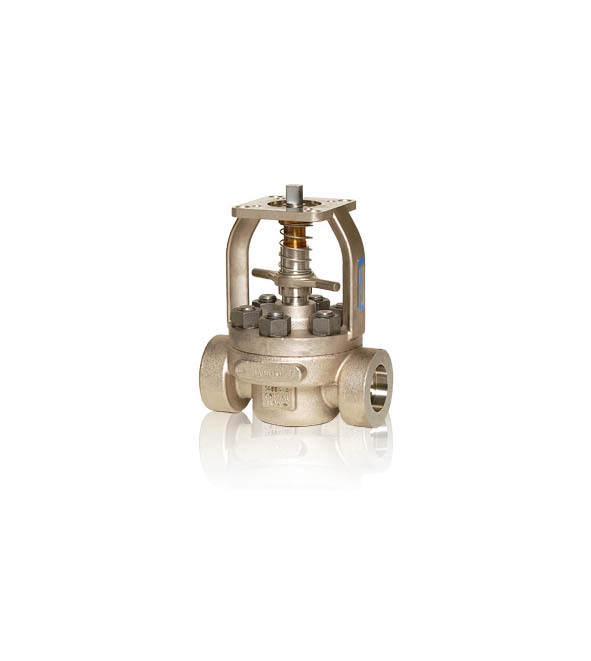 The Collins Companies is now stocking Conval's Metal Seated Ball and Y-Pattern Globe Valves. The foundation of our continual success is our people. Exceptional employees that capture our uniqueness in the market. Built on a group of ideals that we call Fundamentals. Collins is now stocking both in carbon steel and copper press fit systems by Apollo. 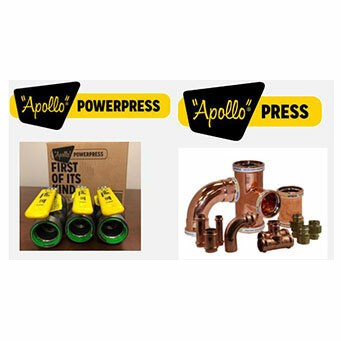 Apollo's PowerPress is the first of its kind to offer carbon valves for the system. 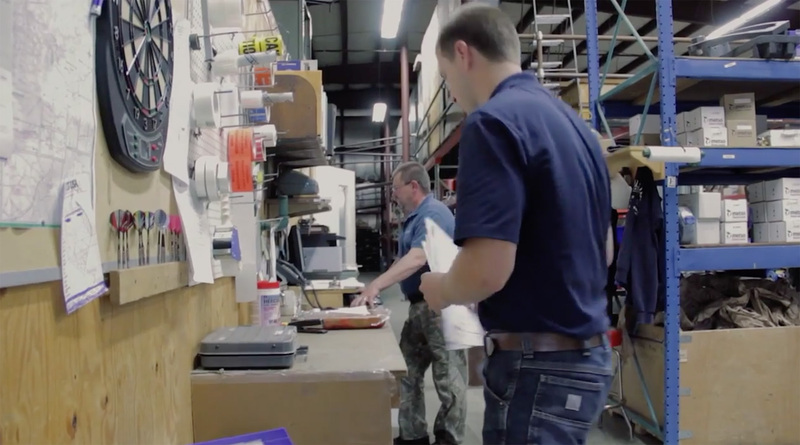 Everything you need in press systems from one source. Read more … Collins Has It! 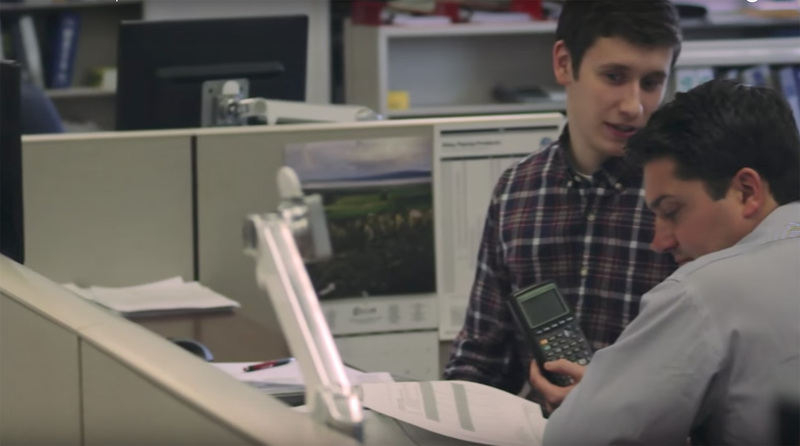 As we grow, The Collins Companies is always looking for good people to join our sales staff. 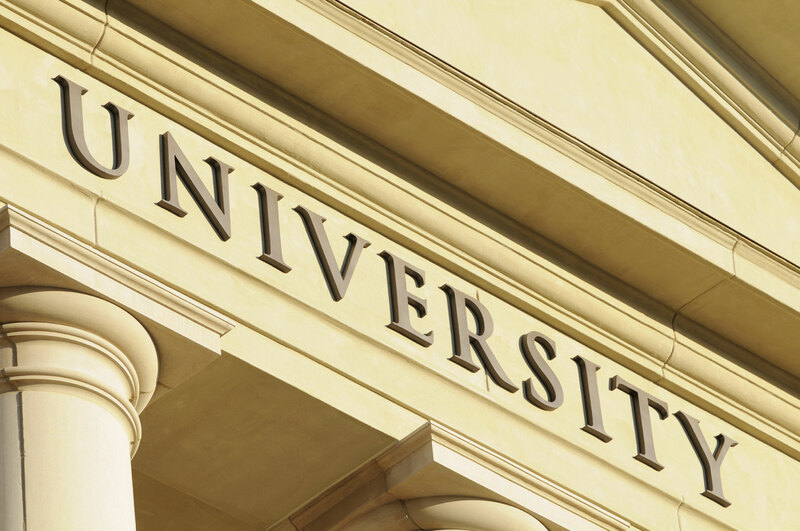 Continue on to read more about our company and what we have to offer. Build your career with us! 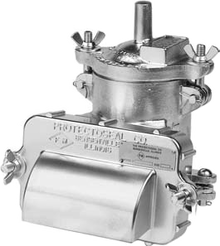 When it comes to valves, we know that one of your most important purchase considerations is reliability. 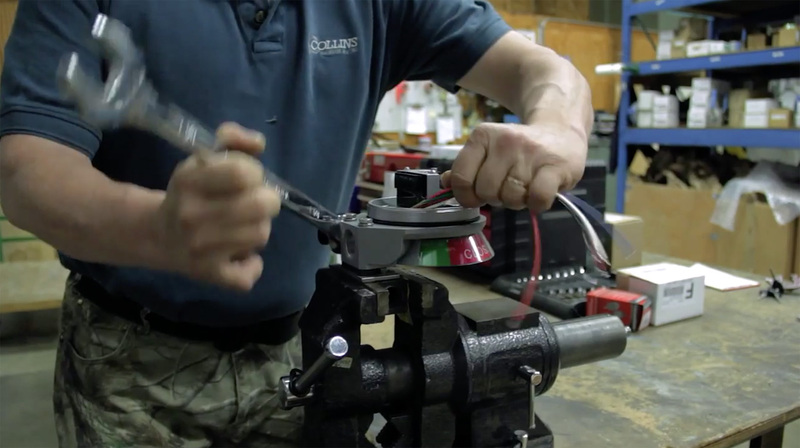 The longer a valve performs without problems, the better. 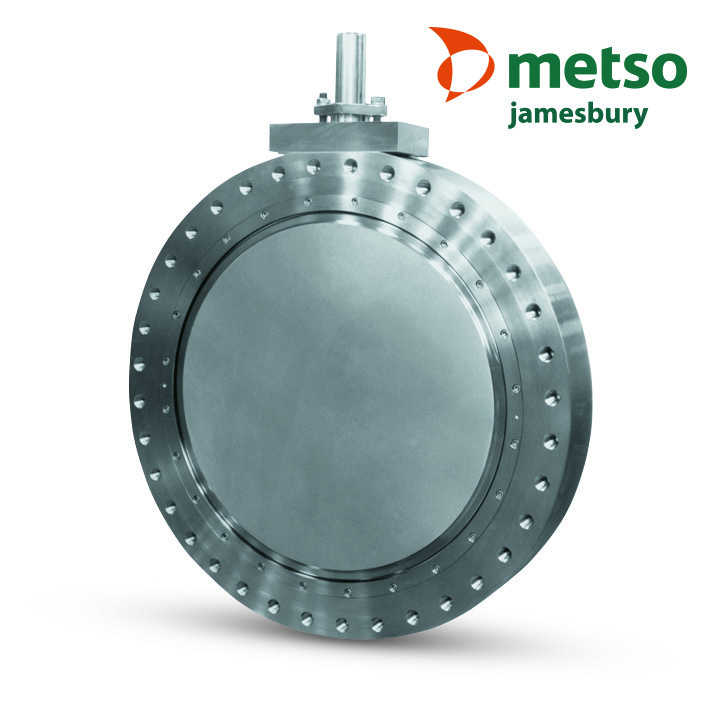 We believe there are no other valve and actuator solutions on the market today that can outperform Jamesbury valves. Whether it is new construction, plant retro-fit or fuel conversion, Collins is recognized industry-wide to excel at these types of projects. 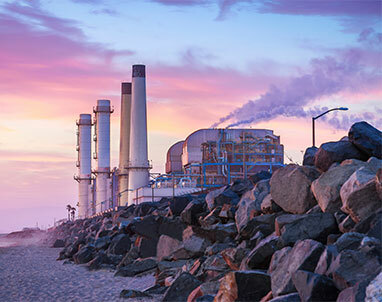 Our customers are responsible for manufacturing a variety of different products including power, pharmaceuticals, industrial chemicals, food and beverage as well as pulp and paper. We supply the top brands in the industry backed by 100 years of experience from degreed engineers and seasoned sales staff. 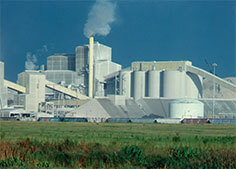 We at The Collins Companies have extensive experience with EPC firms. 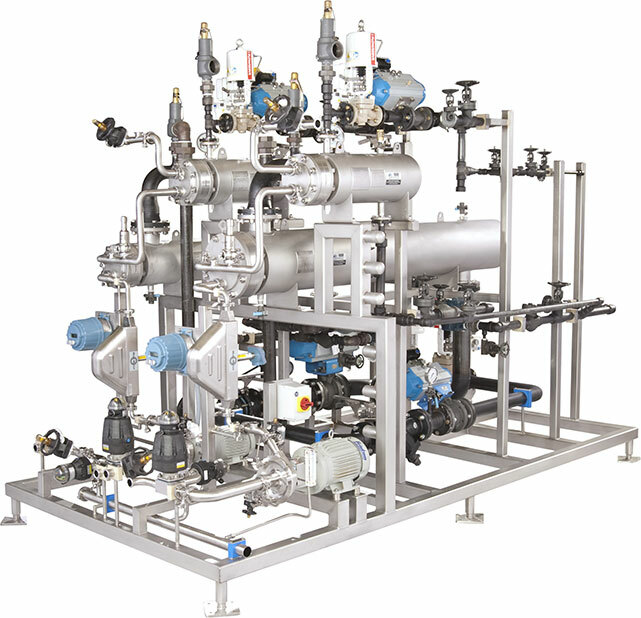 We understand the demands required to meet schedules as well as owner’s requirements for quality product. Generation, transportation, monitoring or management - we have the product solution to ensure the job gets done right the first time. Collins is known for giving our contractor customers the service they need to ensure that you can get your project done on-time and within budget. 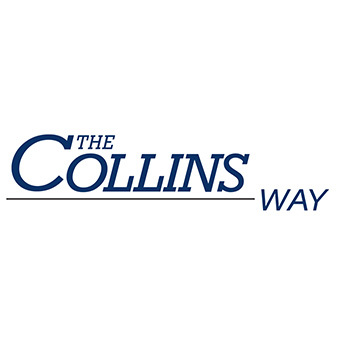 Collins executives have built the company by encouraging every employee to “think like an entrepreneur” and they back that statement up by sharing a significant percentage of their annual profits. Our flat management structure allows each associate the freedom to think for themselves on how to best serve their customer, their company and ultimately themselves.